Equinox: when the sun crosses the celestial equator. At this turning point in the year, a weekend of yoga, yoga nidra, yummy vegan food, circle, tuning into the changing energies within and without. Enjoy ashram-style living at rural retreat place Viveka Gardens Yoga Farm. The theme is transition. The changing season and the change in gear at this time of year requires adjustment. Change is not always comfortable; this day will give you tools to manage change whenever it comes up. Through yoga asanas, yoga nidra (guided lying down, meditation), time in nature and possibly with our hands and feet on the earth, we’ll go to a deep level of relaxation and come home to our true and constant selves. Viveka Gardens Yoga Farm: a retreat place where community and visitors can ground themselves through yoga practices and food growing, and so connect with their true self to embody peace and unity. This weekend will inspire your yoga journey and relax your being. Take time out to get perspective, nurture and nourish yourself. 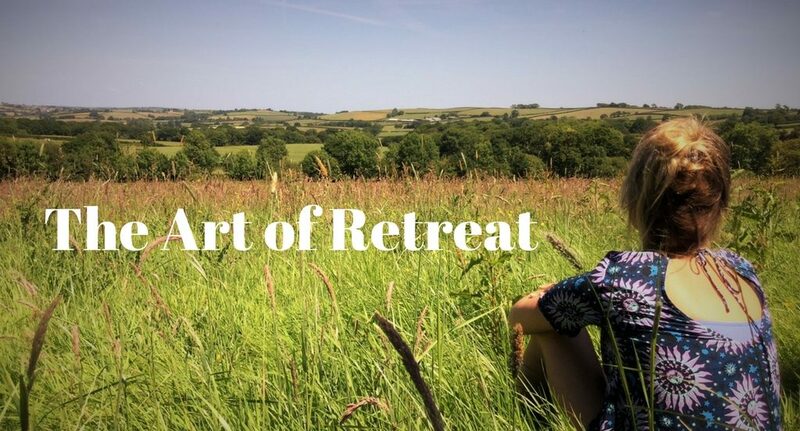 Enjoy the peace of rural mid-Devon and soak in the prana of nature. A chance to unwind and revive. For feedback on Viveka Gardens and Fiona the teacher please look at some nice comments. Viveka Gardens is keen to make yoga available to all so bursaries are available for those on benefit. Please contact to discuss.